Inventor Sir James Dyson is to open his own institute to train engineers, who he says are badly needed if UK companies are to remain competitive. The Dyson Institute of Technology, opening in autumn 2017, will create home-grown talent, says Sir James. He says he has been complaining to ministers for many years about skills shortages in engineering. And Universities Minister Jo Johnson had challenged him to set up his own institution to train students. Sir James says the UK needs another one million engineers with skills in software, hardware and electronics by 2020. 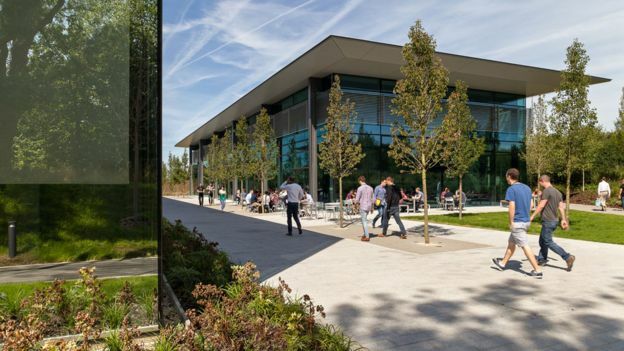 The £15m institute will be based at Dyson’s campus in Malmesbury in Wiltshire and will offer a four-year engineering degree in partnership with the University of Warwick. The technology institute will “tackle head-on the dearth of skilled engineers in the UK”. “We are taking matters into our own hands,” said Sir James, who added that he wants the project to develop into a fully fledged Dyson University, with its own degree-awarding powers. Students will be paid a salary while studying and will not have to pay tuition fees – and Sir James says a key benefit will be that students will be working on “live projects” alongside mentors and research staff. Sir James says students, beginning with an intake of 25 in autumn 2017, will be able to “see these projects being put into production and going into the shops”. “The new degree course offers academic theory, a real-world job and salary and access to experts in their field,” says Sir James. He says that there has been a lack of understanding of the scale of the demand for skilled staff and the intensity of the international competition. His own engineers are drawn from 34 countries, he says, and UK manufacturing firms face tough challenges from countries such as China, South Korea and India. Sir James says that a major area of development will be in robotics – whether in terms of autonomous devices or systems that can adapt intelligently to their environment. Advancing battery technology is another area of research, he said. 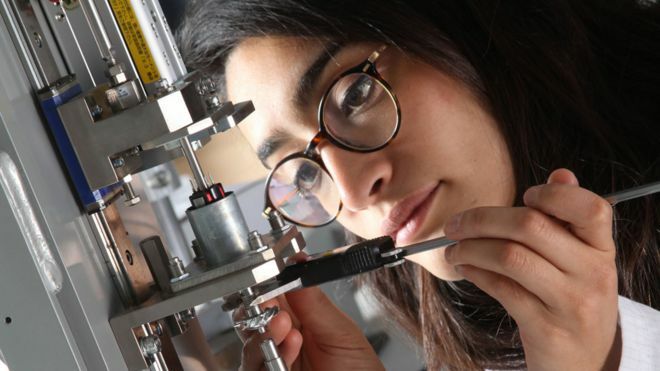 Lord Bhattacharyya, chairman of the Warwick Manufacturing Group at the University of Warwick, said he wanted to help “develop a pool of talent” with the Dyson partnership. “It is vital that in order for UK companies to be competitive they must have the right people with the right skills,” he said. Universities Minister Jo Johnson said “few organisations embody the spirit of great British invention quite like Dyson”.